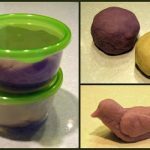 Last week I shared some recipes for making homemade playdough, salt dough, and cloud dough for use at home or in the therapy office. 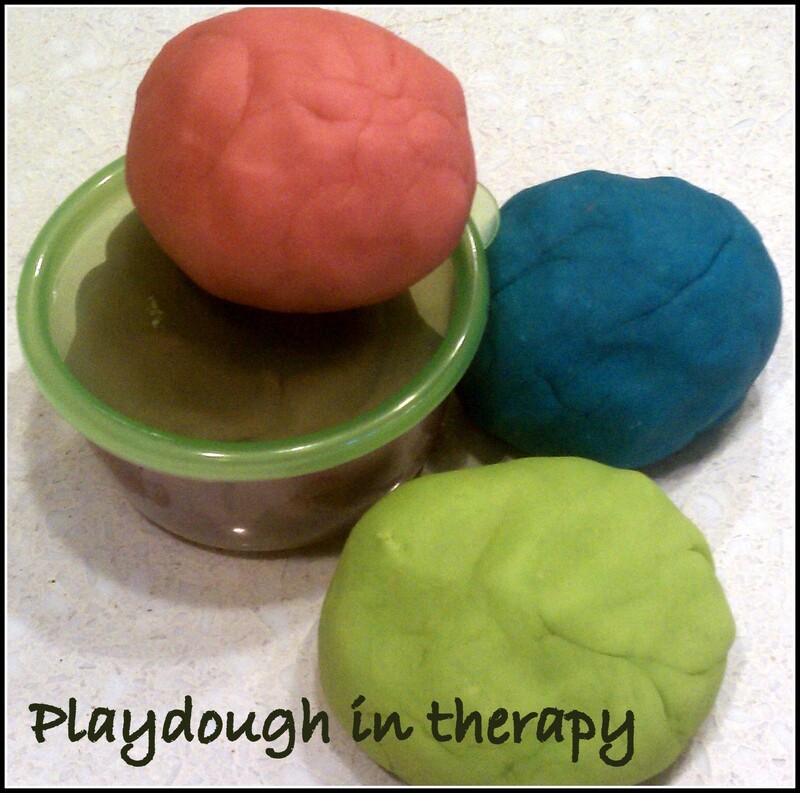 This week I thought I would share some thoughts for using playdough in therapy. Although intended primarily for child clients, adolescent and adult clients may also enjoy using playdough or modeling clay in session. 1. Relaxation: The simple act of playing with playdough, squishing and rolling it, can be very enjoyable for both children and adults. 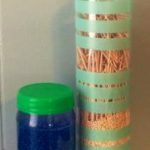 This can help them to relax, focus their attention, and relieve stress. Having playdough–or other “fidget toys”–available can also make it easier for children to talk with the therapist. For children who are anxious or unsure about therapy, they may feel more comfortable being able to talk and open up as they play. 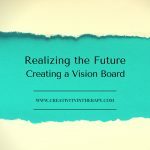 For children with a lot of energy, having something to play with in their hands can help them to release their energy in a contained manner and focus on the conversation. 2. Anger Release: Playdough and clay are great materials for allowing children to safely express their anger. In helping children with anger, I talk about the idea that when we get angry that energy needs to go somewhere–we can’t just bottle it up or ignore it. One safe way to release anger is to allow the child to pound and smash playdough. Another option is to create monsters out of the playdough that the child can then smash. Sometimes I will make a paper target to tape to the wall–the child can then take out their anger safely by throwing playdough balls at the target. 3. Imagination, storytelling, and metaphor: Playdough is great for both non-directive and directive interventions that allow children to express themselves. 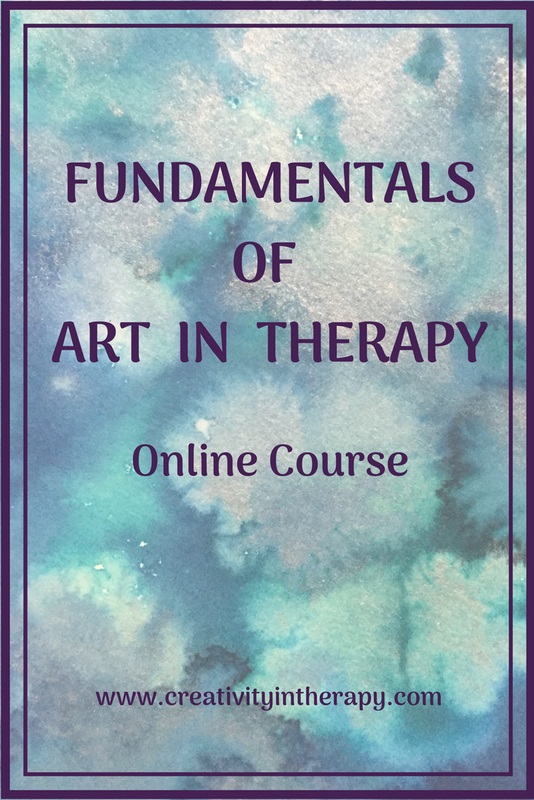 For non-directive play and art, the therapist can simply have the materials available. Children can create whatever they wish out of the playdough, leading to self-expression and imaginative play. The interactive and changeable nature of playdough lends itself well to storytelling by the child or for the child and therapist to play out a scenario together. For directive interventions, the therapist can ask the child to do something specific, such as create a symbol of themselves, make an animal, represent an emotion, etc. The therapist and child can then discuss what the child has represented and what it means to the child. One of the great things about playdough is that it easily allows for changes to be made during the therapy session. 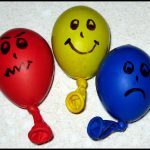 For example, if the therapist has the child use the playdough to represent how they feel, an additional intervention can be for the child to change the playdough to show how they want to feel in the future. Keep in mind that depending on the purpose of the play or art, you don’t have to use only playdough; you could also use silly putty, modeling clay, sculpting clay, model magic, or other similar materials. 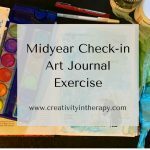 I suggest taking some time to play and experiment with the different materials yourself to have a better understanding of the different mediums. For example, silly putty is great to play with for stress relief and relaxation, but not as good for molding into different shapes. In contrast, modeling clay is great for making different shapes and objects, but takes extra effort to soften up and be workable. Also, be aware that clients will have different sensory preferences. A client should never feel forced to use a material that they are uncomfortable with. Some children do not like the stickiness of modeling clay, but are comfortable with model magic. Others may not want to touch any of the materials but will enjoy squishing playdough that has been put in a plastic bag. 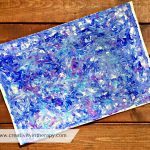 Having some different options can be helpful so that the child can use a medium they are comfortable with. 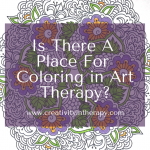 I hope you are able to put playdough and clay to good use in therapy! I’d love to hear any thoughts or ideas that others have as well. 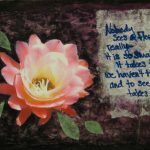 Carolyn Mehlomakulu, LMFT, ATR is a therapist in Austin, Texas who works with children, adolescents, and families. 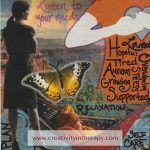 For more information about individual therapy, child counseling, family therapy, and art therapy services, please visit www.therapywithcarolyn.com. I enjoyed reading your blog. It is very important for the parents to understand the therapeutic affects of play.